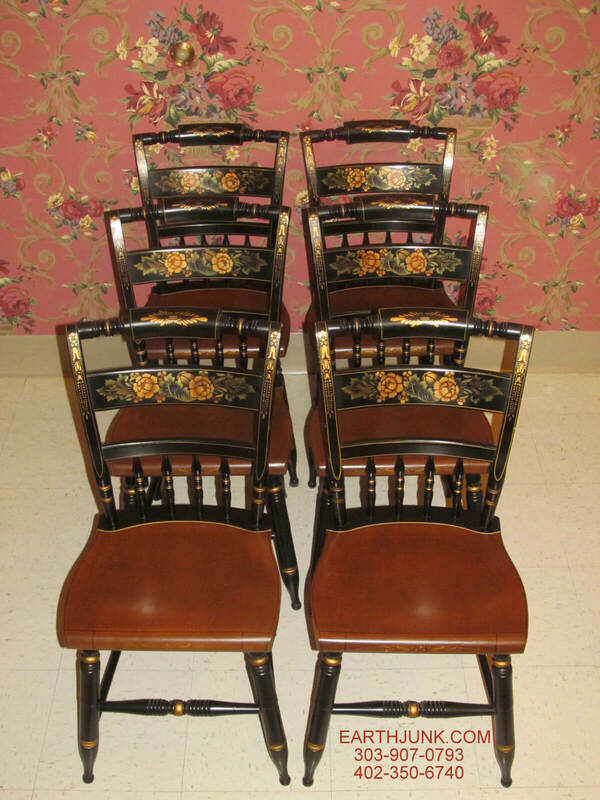 Vintage American Brand Name Furniture is a hot collectible! The furniture we offer is constructed of the finest woods. Trees harvested from forests with decades of slow growth. The result is a durable strong wood that withstands the test of time. The brand names we sell are famous for their high quality. Details matter. Beautiful detailing is the most visible difference between poor quality and high-end furniture. American Traditional designs never go out of style. Grace and beauty are always relevant. Exquisitely crafted furniture is an essential backdrop for every home! The “LIKE-NEW” appearance & function of EARTHJUNK’S vintage furniture illustrates the flawless craftsmanship and fine materials used at the time of construction. 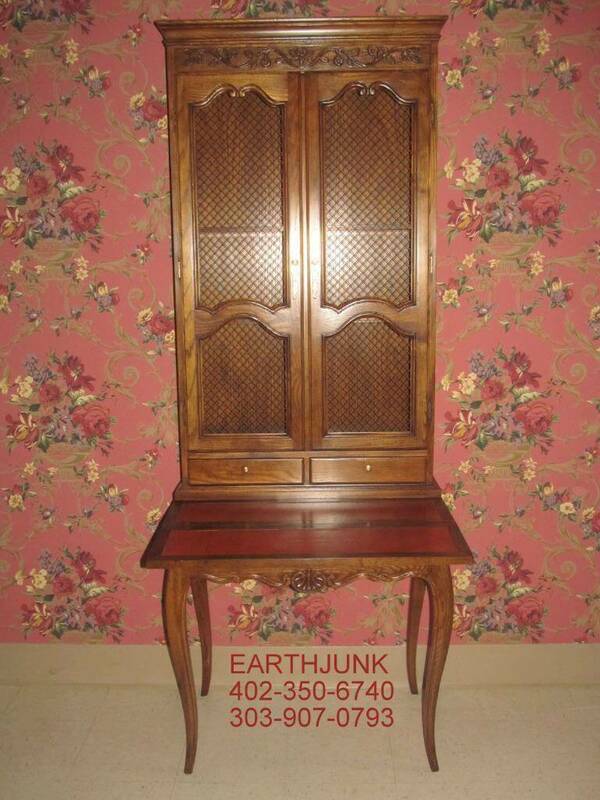 There is no affiliation between any furniture brands and Earthjunk. We do not represent these companies. We sell gently used furniture made by them. 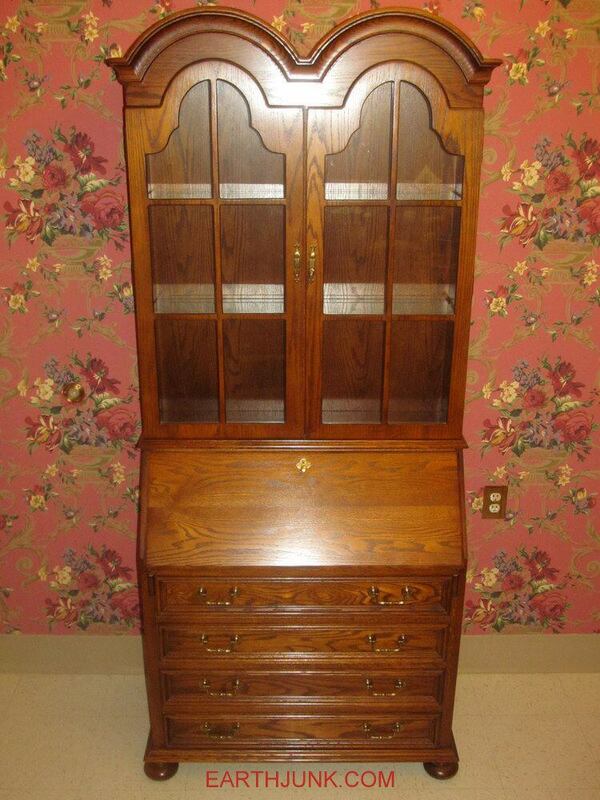 We sell “like-new” used furniture made in America from slow growth wood. 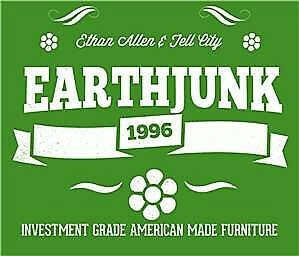 Overall, the majority of EARTHJUNK furniture is comprised of Ethan Allen and Tell City Chair Company pieces. We have lived with both these fabulous brands for over a century! No one knows the finishes and collections like we do!